Not sure why the pic is sooo big?? Yeah, never sure whether you are the pimp or the Tom! I've gotta admit, when we were introduced to all these new MDF companies making buildings and vehicles a few years ago, I was very skeptical. But no more! 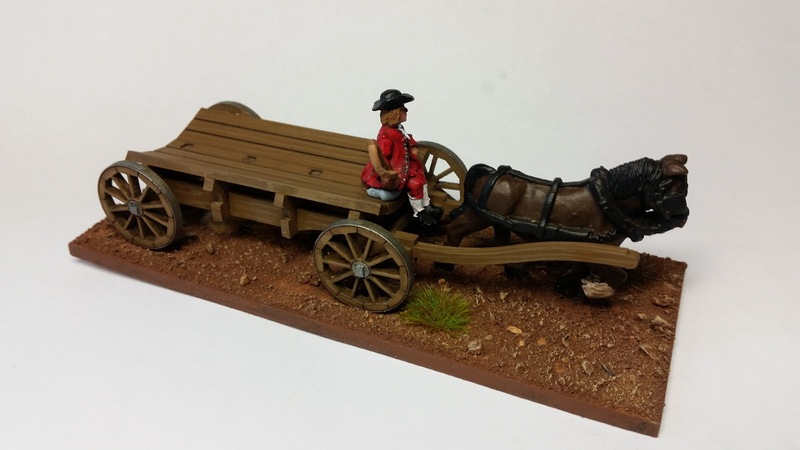 I've previously bought a few Warbases buildings and was very impressed, but back in april I bought a few wagons and carts. All I can say is Oh Yes! Nice one! You can never have too much stuff like this on the table for Donnybrook. 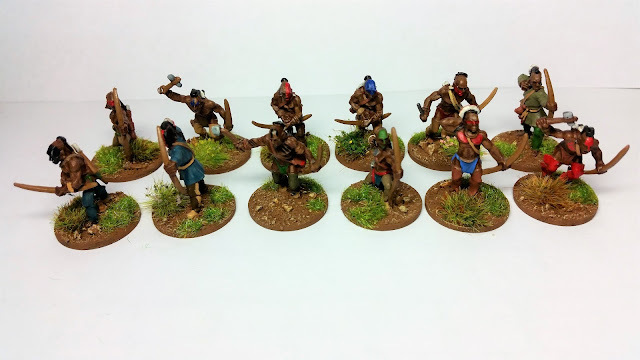 Another delve into my Warbases wagon collection. 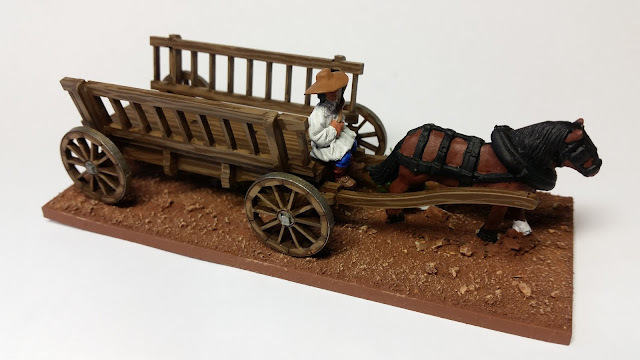 Another wagon from the most excellent Warbases. All based up for my Donnybrook Shenanigans!! 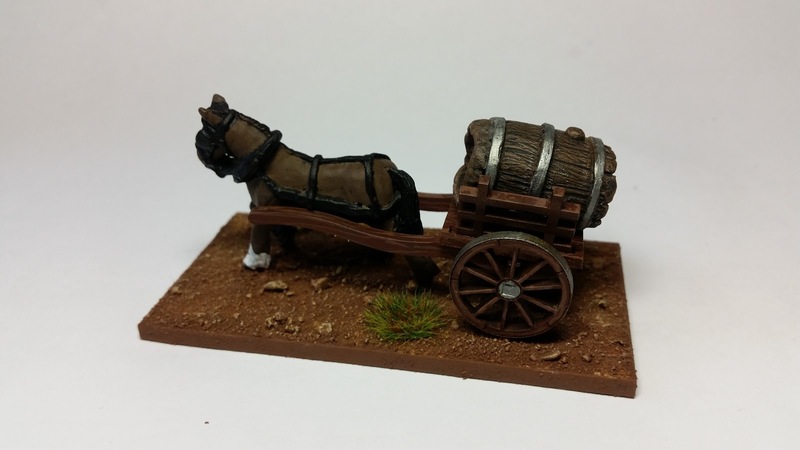 Warbases Water Cart ..........or is it a Beer cart??? A few more figures to add to my growing Donnybrook collection. really nice Ray.. who makes 'em? These are all Redout figures, some from their ECW range and some from their Three Musketeer range. 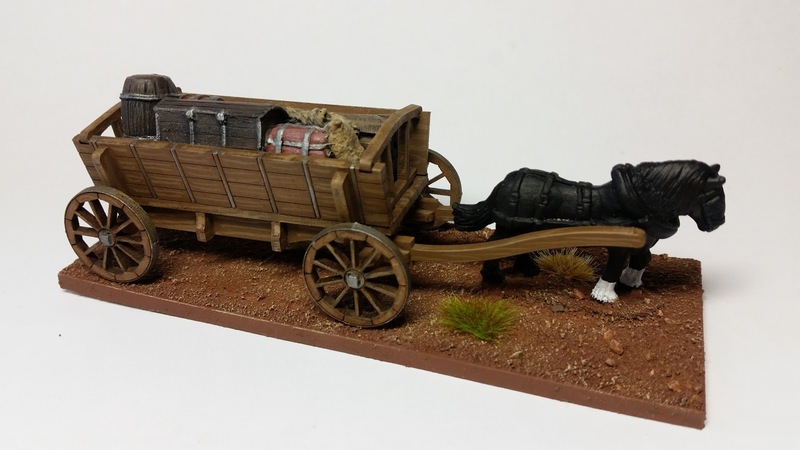 Another wagon from those thoroughly nice chaps at Warbases, obviously to add to my Donnybrook shenanigans! 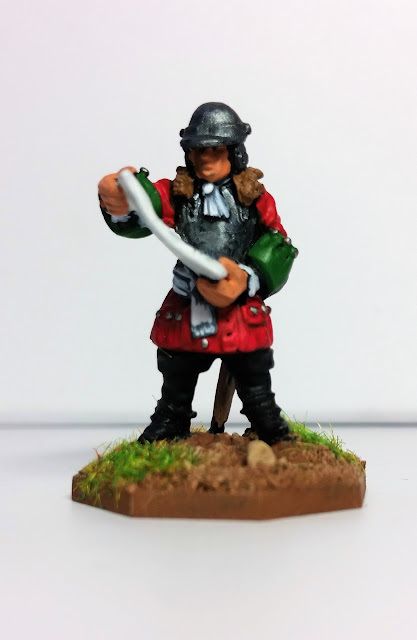 This figure has been entered into the Armour, Bonus round for the Analogue Hobbies Painting Challenge. He's a Dixon Pioneer Officer. I'm expanding my Donnybrook shenanigans westward, off course before I've even finished the first incarnation! 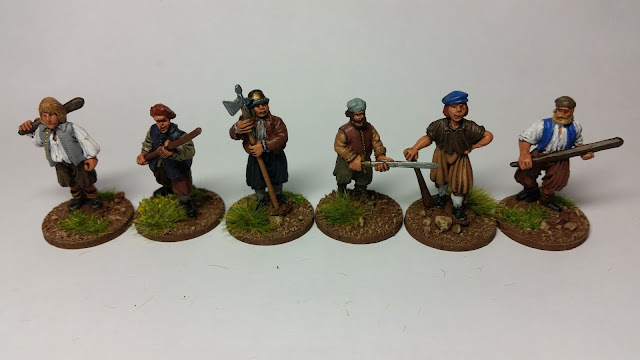 I'm heading off to 1670's-1690's America for adventures in King Philip's War 1675-78, Bacon's Rebellion 1676 and King William's War in Canada 1688-97. And yes I do realise they're very tanned!! Very nice . We were playtesting Donnybrook in ireland . Indians make great Londonderry fishermen ! even the tan is right ! j1mwallace wrote: Very nice . We were playtesting Donnybrook in ireland . Indians make great Londonderry fishermen ! even the tan is right ! Is that because they're Black and Tans Jim?